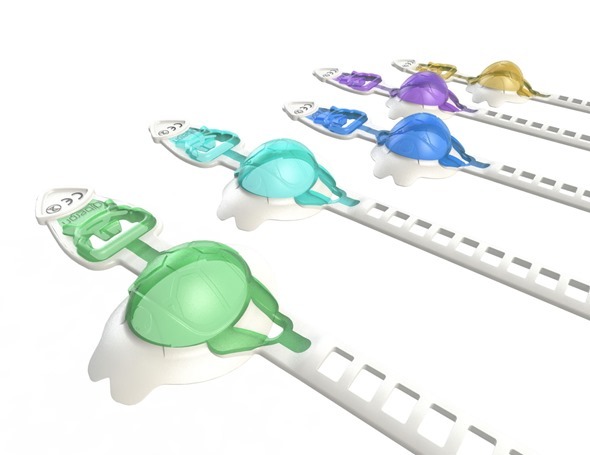 UK-based Olberon Ltd will showcase its growing portfolio of differentiating aids for improving venous access success at MEDICA 2015 - the world’s largest medical trade fair. Olberon will exhibit its new Vacuderm™ Vein Inflator, the only disposable device that inflates the vein to aid cannulation, in Hall 16 on Stand F04-1, along with its Otorhinoscope™ and Phlebotomy Holder. Offering reduced anxiety and an improved hospital experience for the patient, the Vacuderm Vein Inflator is an improved single use tourniquet device incorporating a dome which creates negative pressure to distend the vein local to the intravenous access site. The product aids intravenous needle insertion for cannulation, blood collection, blood donation and drug delivery. Other benefits include a reduction in the chance of infection at the insertion site, lessened stress and risk for the hospital staff and also a decrease to the cost of care, for example, failed attempts result in multiple cannulas being used and wasted. Following its presentation to the market last year, the Vacuderm smart tourniquet has been redesigned and is now made of soft and supple materials which has improved function and patient comfort. 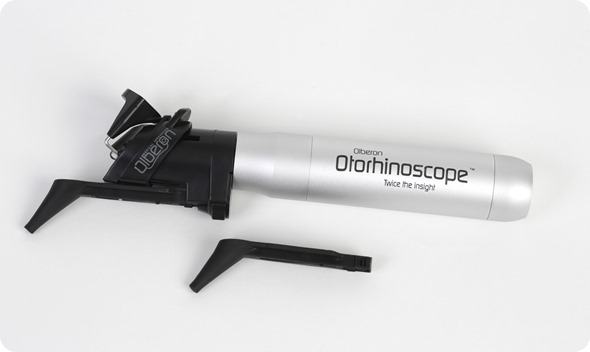 Olberon will also showcase its Otorhinoscope, a patented dual purpose medical scope allowing the doctor to examine both the ear and the nose using a single device. It incorporates a unique expandable speculum which is disposable for infection control. The company will also present its Ezederm Phlebotomy Holder, which has stabilising features making blood sampling easier and safer. The product has angled rails to guide and support the procedure of blood taking as well as providing a flip over needle guide to prevent needle stick injuries. At MEDICA 2015, Olberon is seeking distribution channels throughout Europe and international territories for each of these products. The company is also looking for corporate partners from the cannulation and laparoscopy trocar sectors for the development and licensing of its disruptive pipeline technology ‘Intelligent Cannula’ with patented auto retractable needle. Dr Arash Bakhtyari, Olberon’s founder and President, said: “We are pleased to be exhibiting at MEDICA again this year and to be able to present our products, in particular the redesigned and refined Vacuderm smart tourniquet”. MEDICA will take place from 16-19 November at Messe Dusseldorf, Germany. Last year the exhibition attracted more than 130,000 visitors from 120 countries.